AS Roma on Wednesday announced the launch of a new official Pidgin English Twitter account for fans in Nigeria and neighbouring countries in Africa. In launching the @ASRomaPidgin account, Roma became the first major European football club to create an official social media profile specifically to communicate directly with fans in Africa’s most populous country. 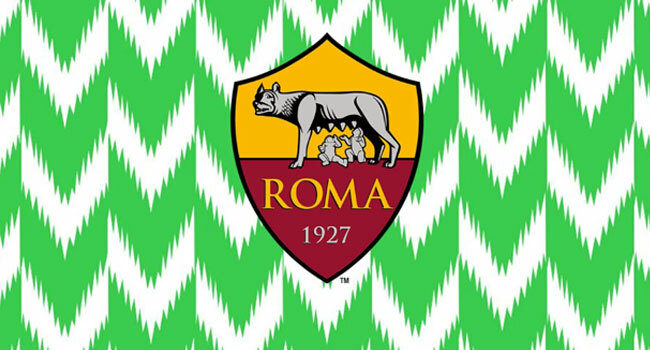 According to a statement by Roma, the new account – which is being run out of Lagos was set up after fans in Nigeria contacted the club to request an account to cater specifically for Naija Twitter. Roma’s popularity amongst Nigerian football fans has been growing ever since the club featured Lagos radio personality Mark Otabor’s epic commentary of Roma’s comeback against Barcelona on the club’s English Twitter account and then ‘adopted’ Nigeria’s Super Eagles at the World Cup. The club’s digital team then began working with the Nigerian FA ahead of the World Cup in Russia and helped the team on the ground with social strategy and the graphics that were seen on Twitter and Instagram throughout the tournament.